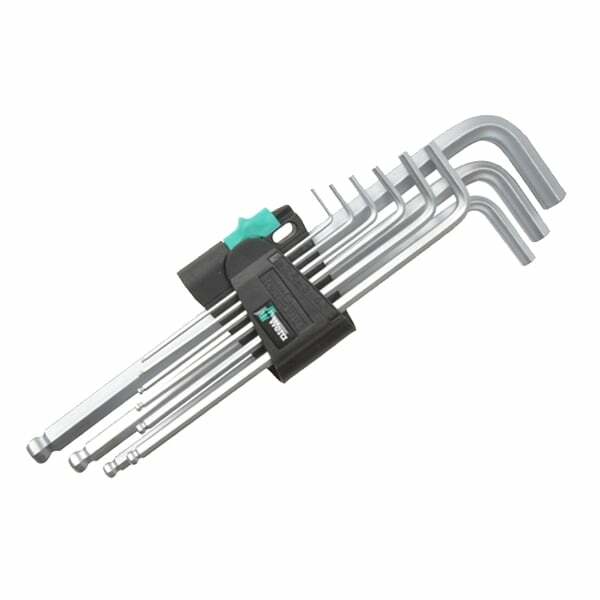 Hexagon key wrenches 9 piece metric set chrome plated. Hex-Plus - 20 percent more torque prevents rounding out. 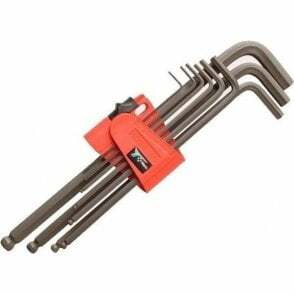 1-each of 1.5/90, 2/1, 2.5/112, 3/126, 4/140, 5/160, 6/180, 8/200, 10/219mm.